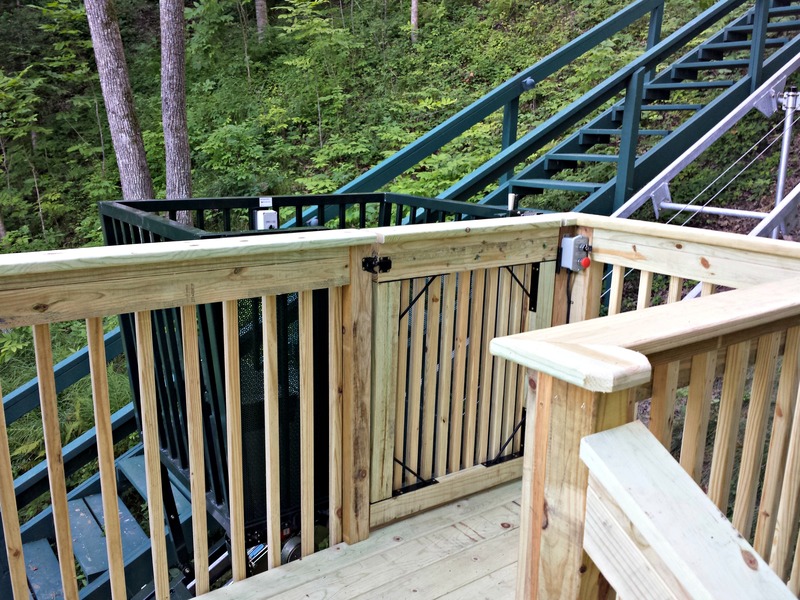 At Hillside Lifts, we allow you to customize your incline lift system to reflect your specific needs. 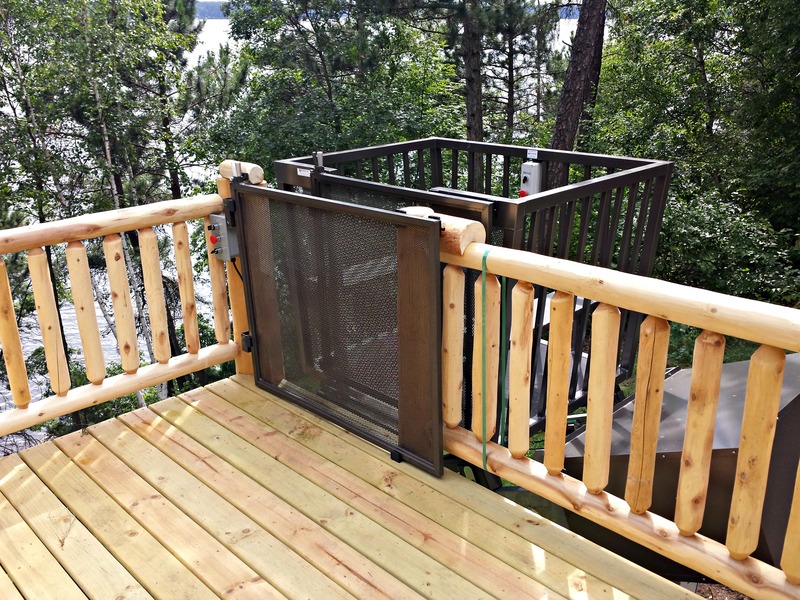 Whether you require a traction drive system that spans a hill over 160 feet in length, a hillside tram with multiple stopping locations, or a protective cover for your carriage, you can choose what you need from our list of Standard and Optional features. 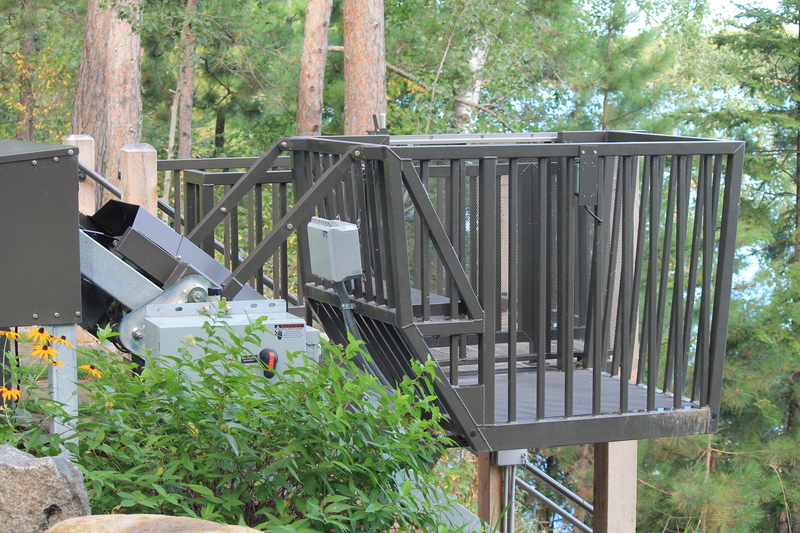 To ensure that your hillside tram is safe and functional for your unique application, our team of professionals carefully engineer and test your incline lift system. Regardless of your hill characteristics or soil conditions, Hillside Lifts has the right tram model for you. Contact us to learn more information or to schedule a free onsite visit.